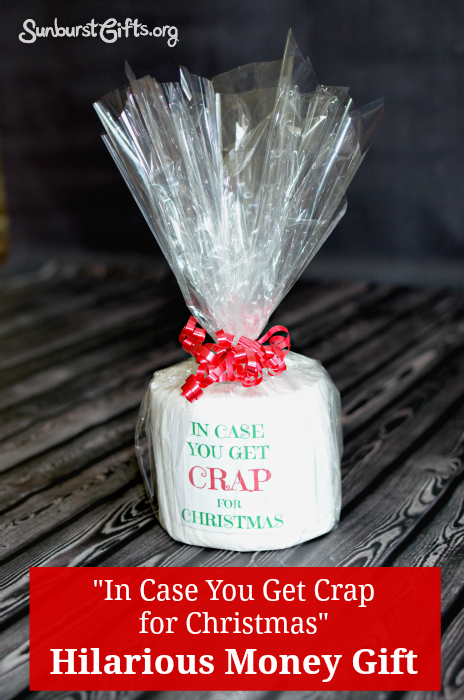 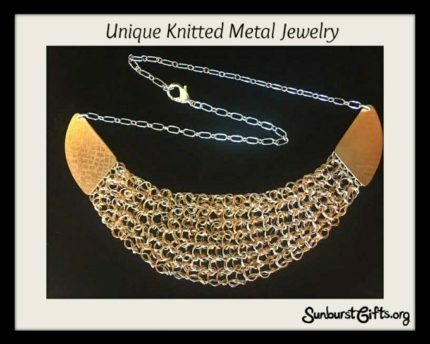 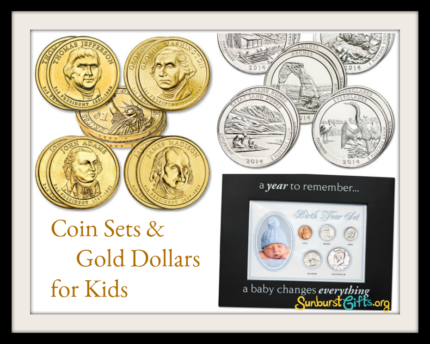 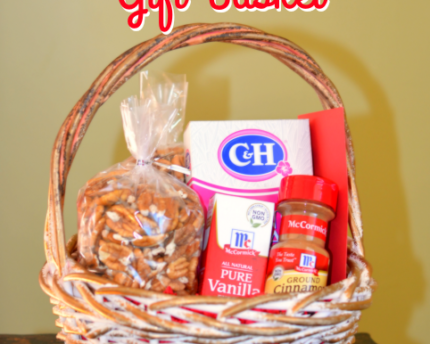 The “In Case You Get Crap for Christmas” Money Gift is perfect to use for Dirty Santa and White Elephant gift exchanges. 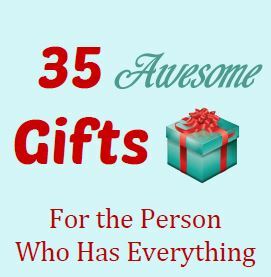 You could also change this gift idea to be called “In Case You Get Crap for Your Birthday” to turn it into a birthday gift. 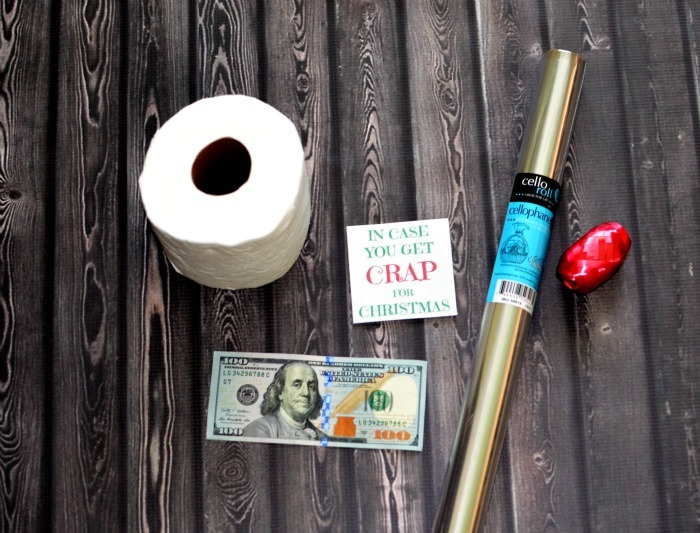 Remove the cash, and you have yourself a gag gift! Dear Santa, All I want for Christmas is cash. 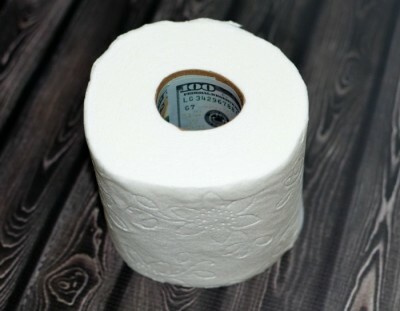 I laughed till I cried when I seen the toilet paper money idea . It is so funny.love it. 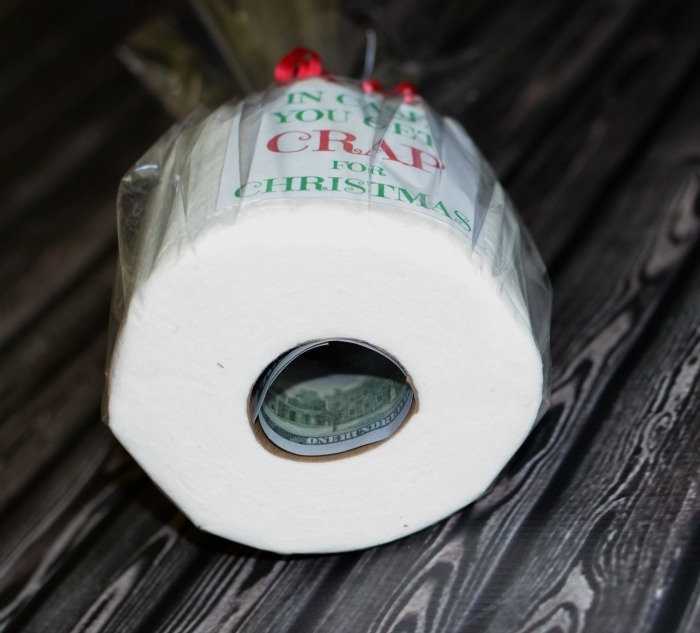 Love it, I have depended on Pinterest to give me ideas for presenting money as a gift, used the pizza box idea, tissue paper box and the candy box in the past, this year will not disappoint. Thank you Pinterest.